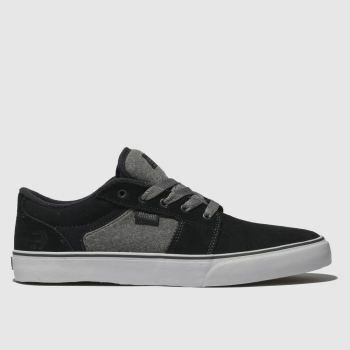 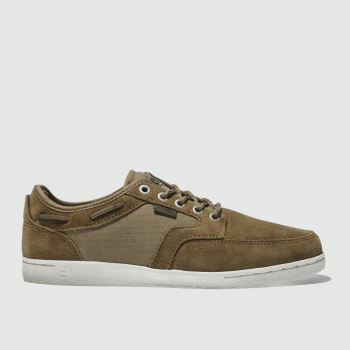 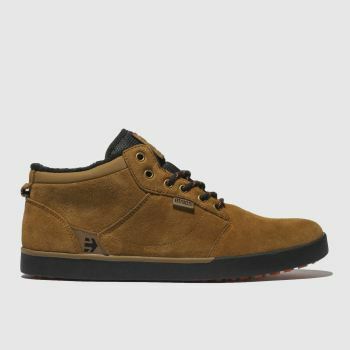 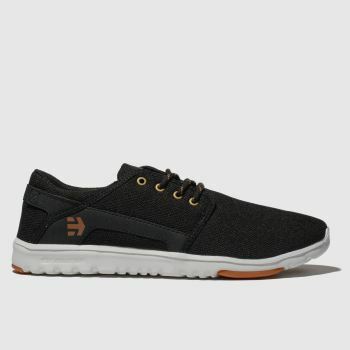 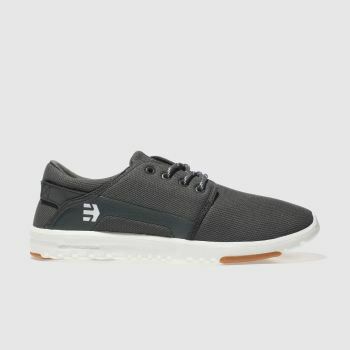 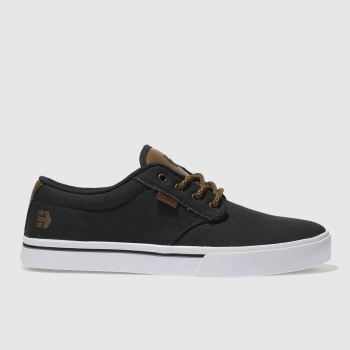 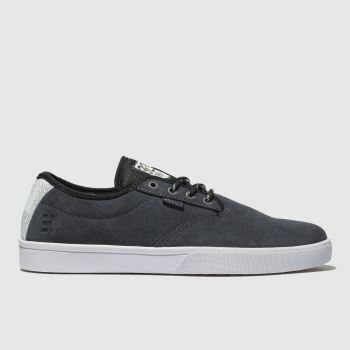 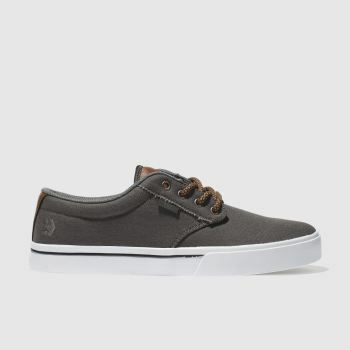 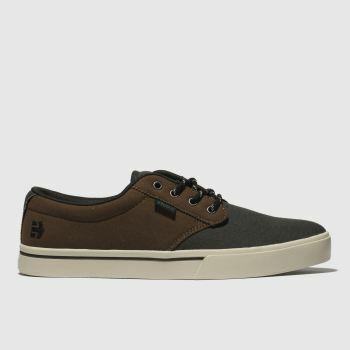 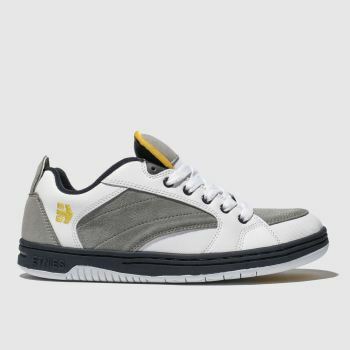 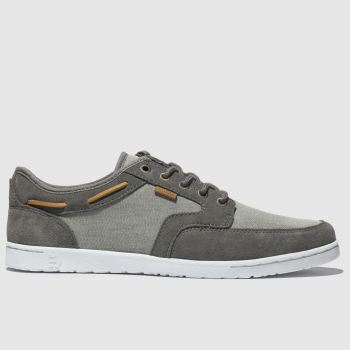 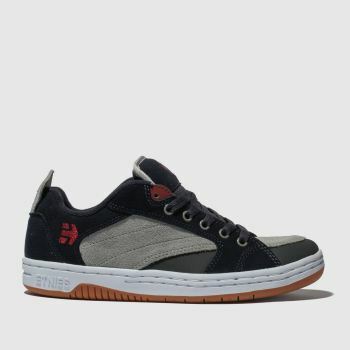 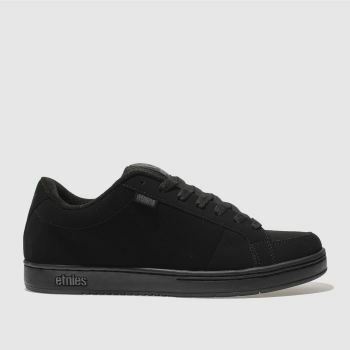 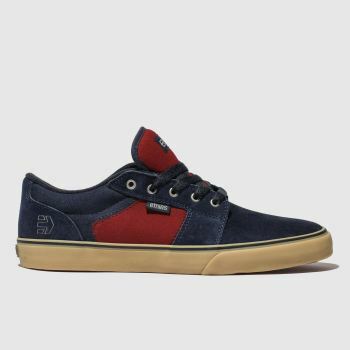 Established in 1986, Etnies are renowned for their technological advances and creating the first pro-model skate shoe, this popular footwear brand have gone on to provide top of the range skateboarding styles. 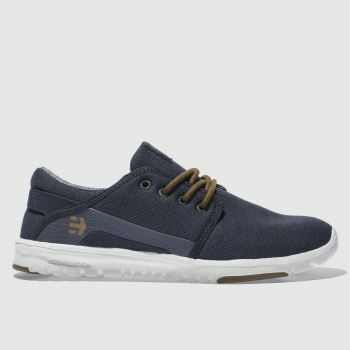 Showcasing comfort and style, you would be crazy not snap up a few of our favourite trainers Dory and Jameson 2 Eco, to name but a few. Order now before 10pm* for our quick Next Day UK Delivery.